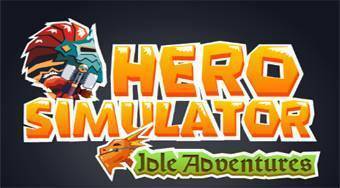 Do you like Hero Simulator Idle Adventures? Share it with your friends. Hero Simulator Idle Adventures - replace the tired hero Cedric that has been defending his kingdom against the enemies for 300 years and now his power is running out.